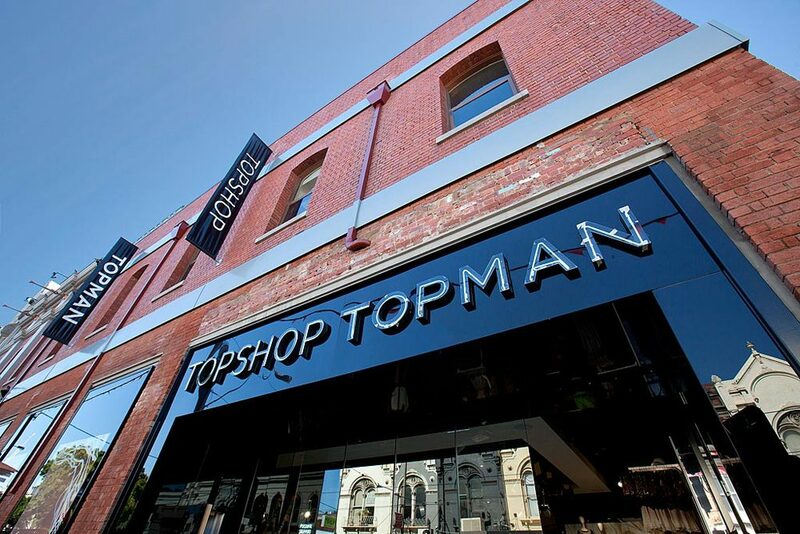 The British fashion retailer made their Australian debut, opening their first store at Jam Factory on Chapel Street, South Yarra in Melbourne. 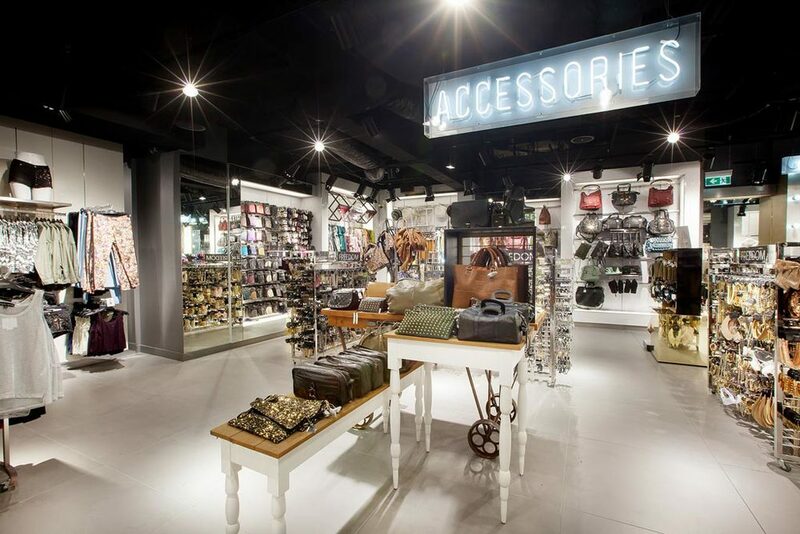 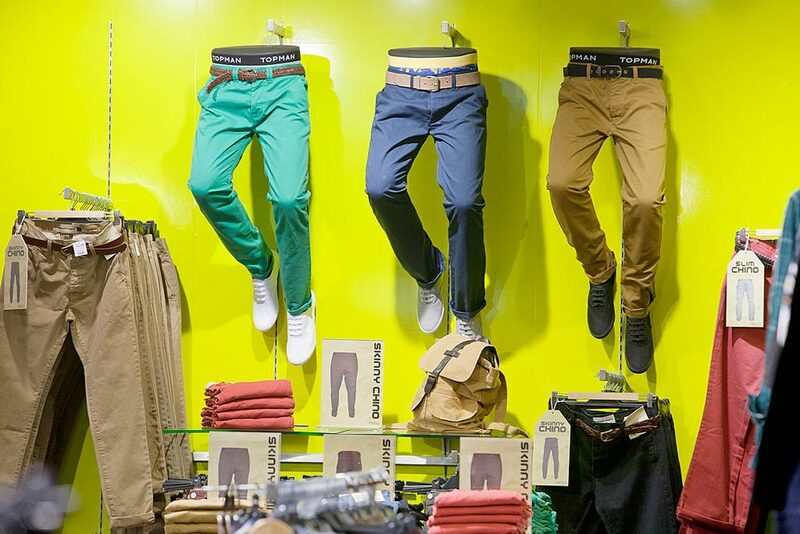 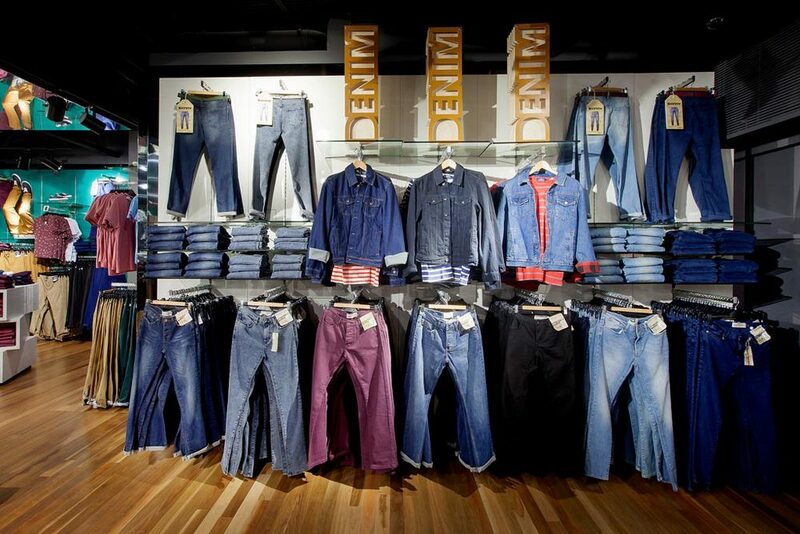 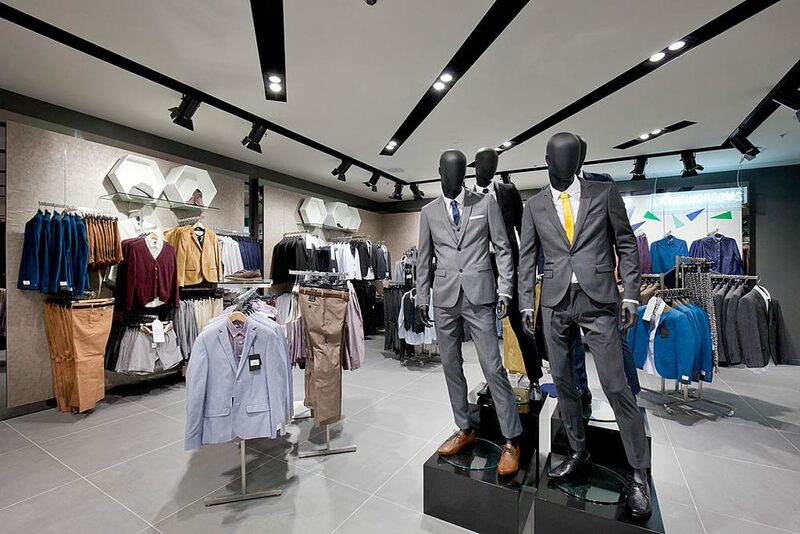 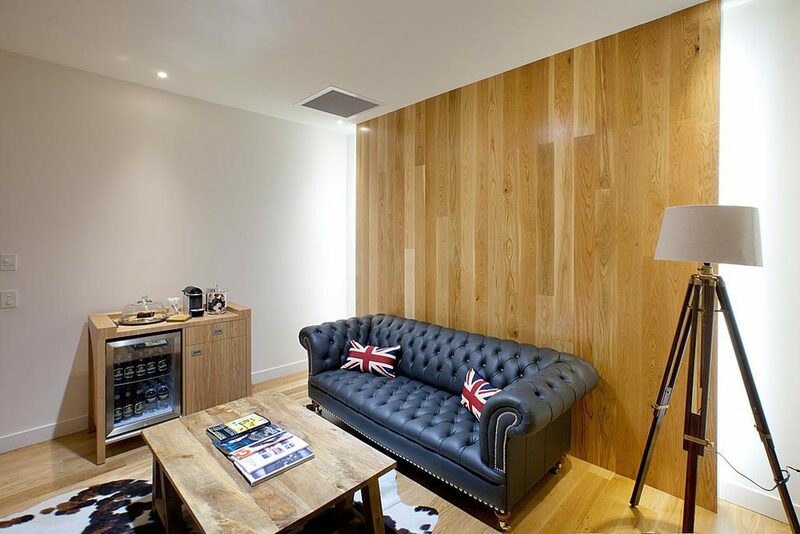 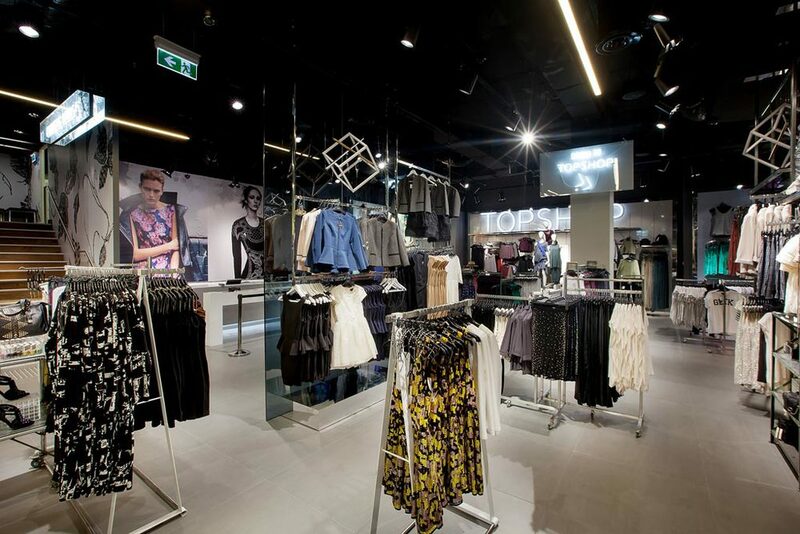 The brand has stores in over 20 countries and is part of the Arcadia Group. 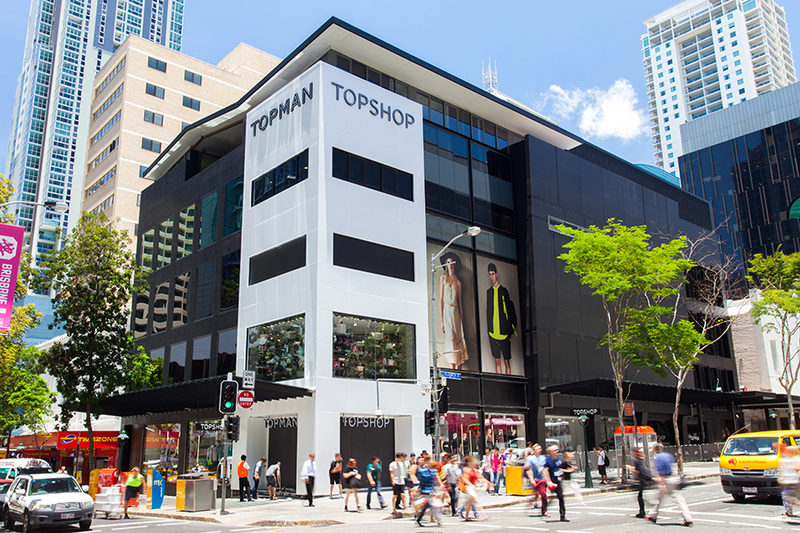 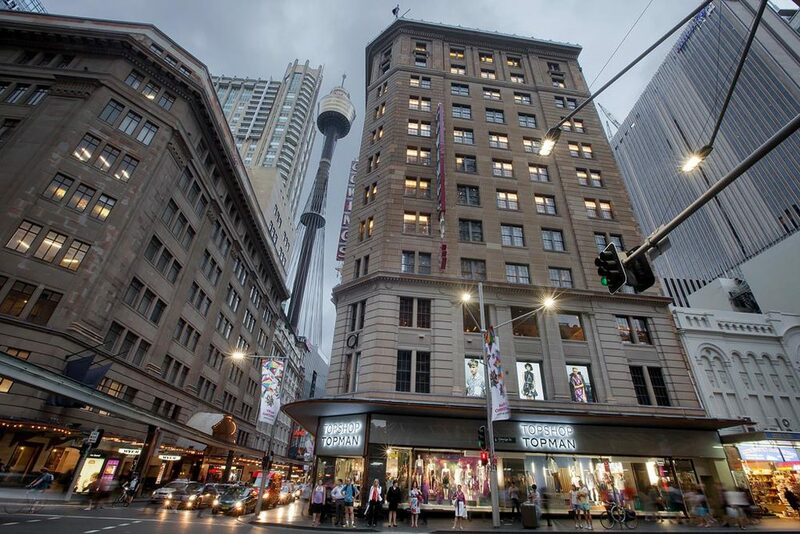 Over $1.2 million worth of stock was turned over on its first day trading, and with shoppers camping out to get in the doors, the Australian market is obviously excited to have Topshop on our shores! 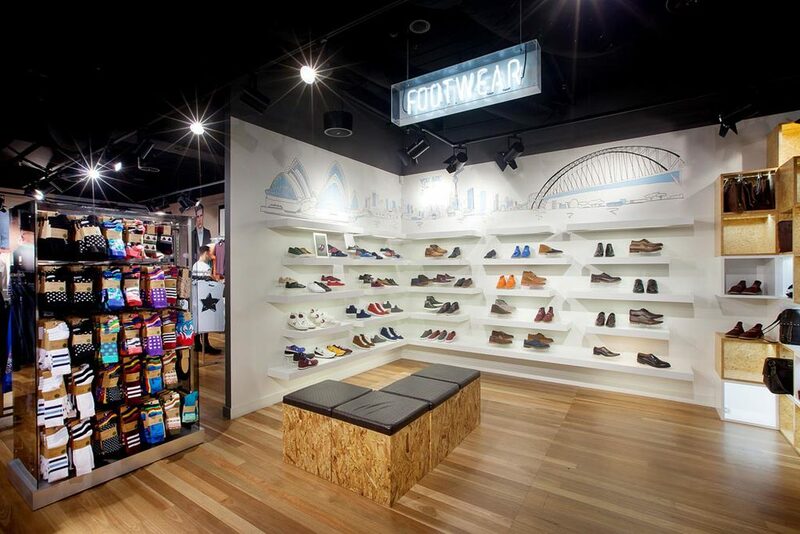 We were thrilled to be involved with translating their existing concept into our retail market, and we have loved every minute working on this project and especially in collaboration with some fantastic people. 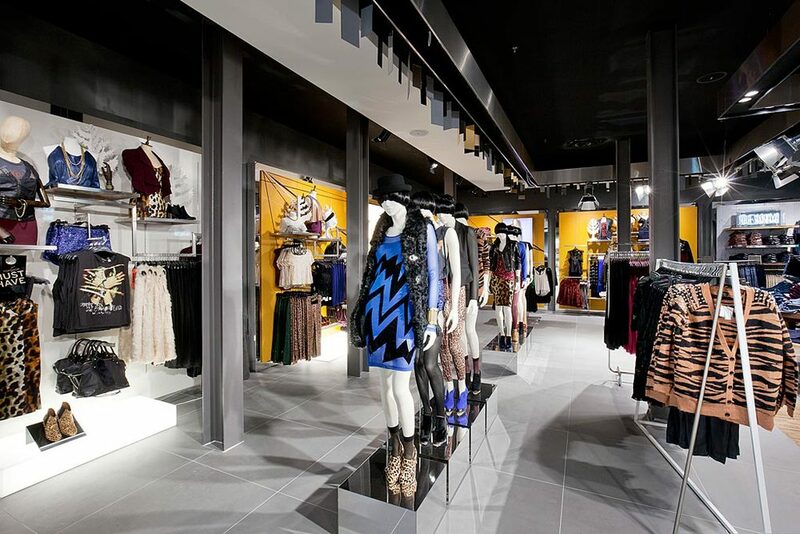 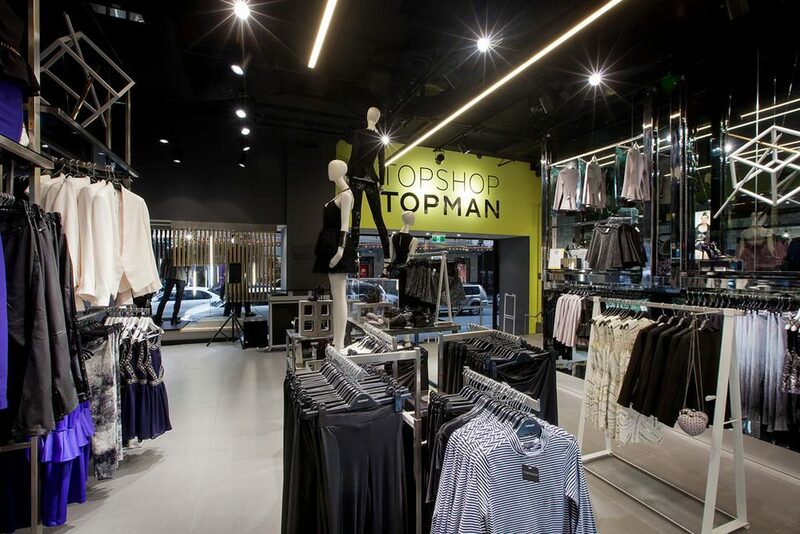 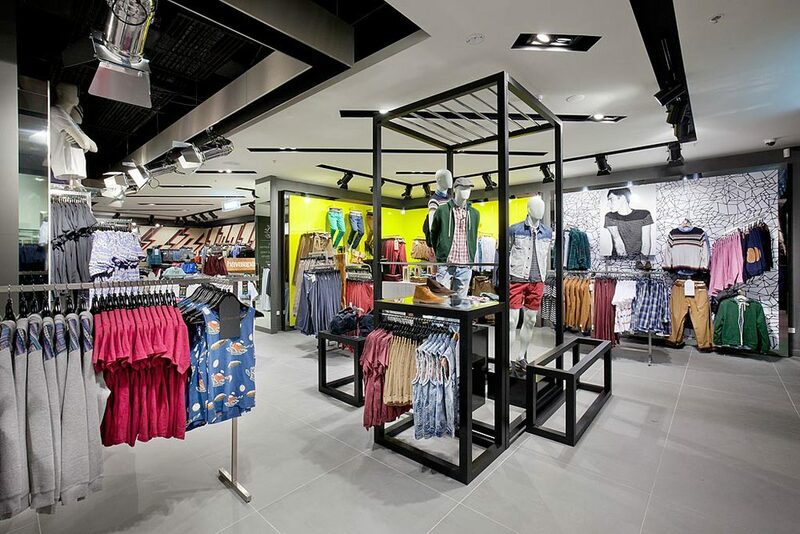 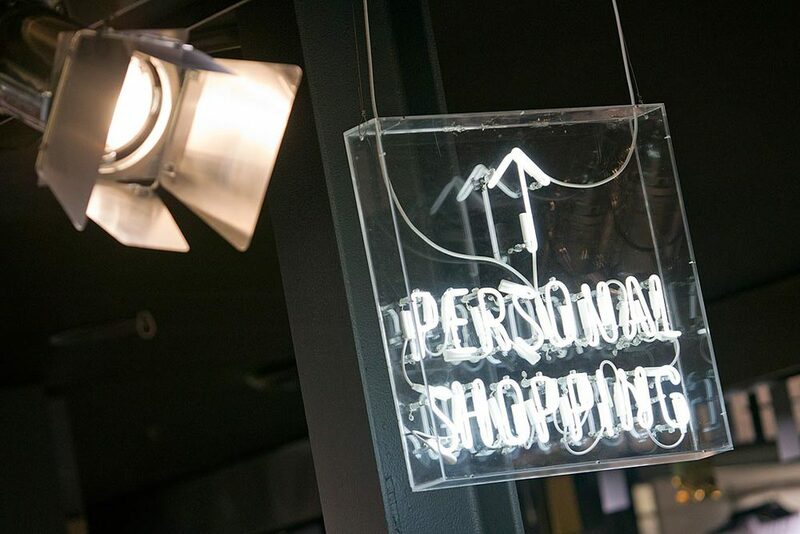 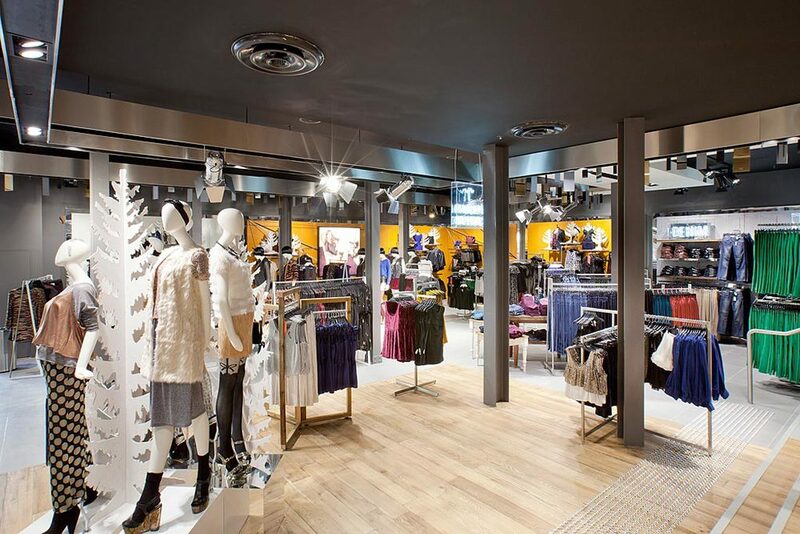 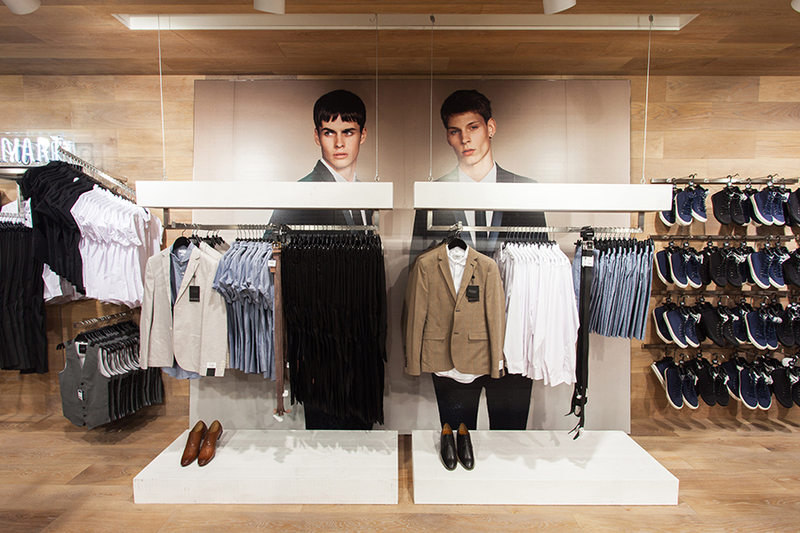 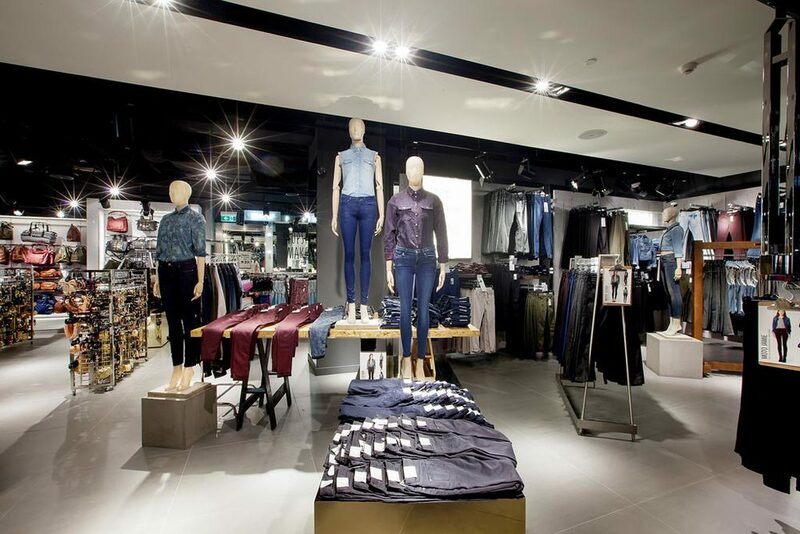 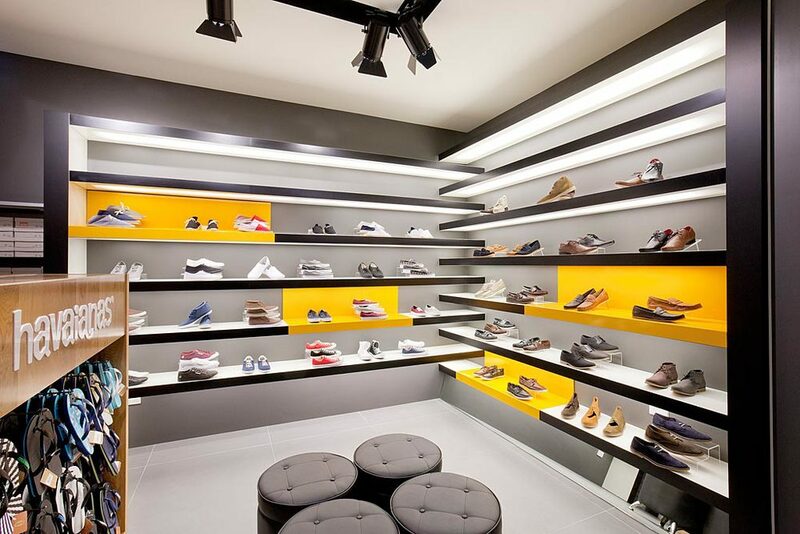 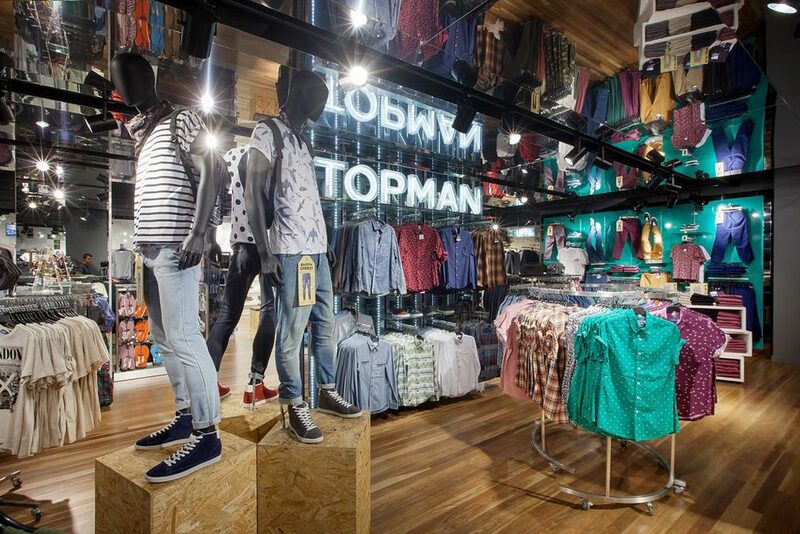 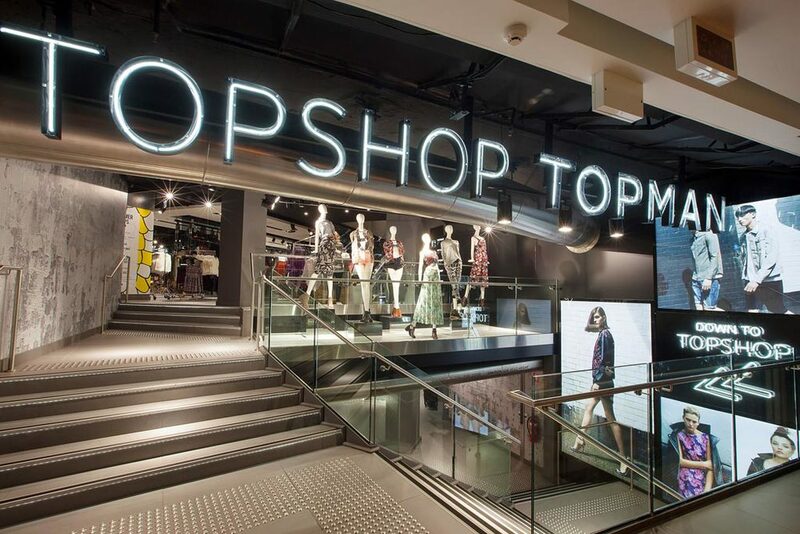 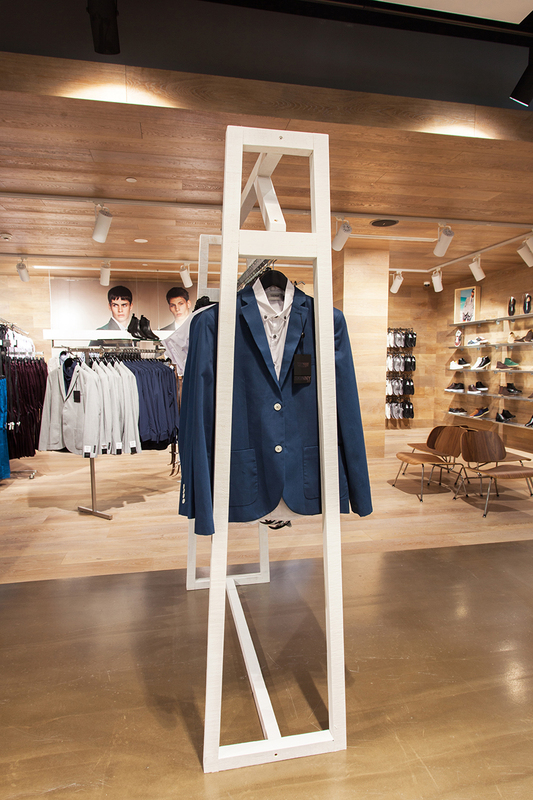 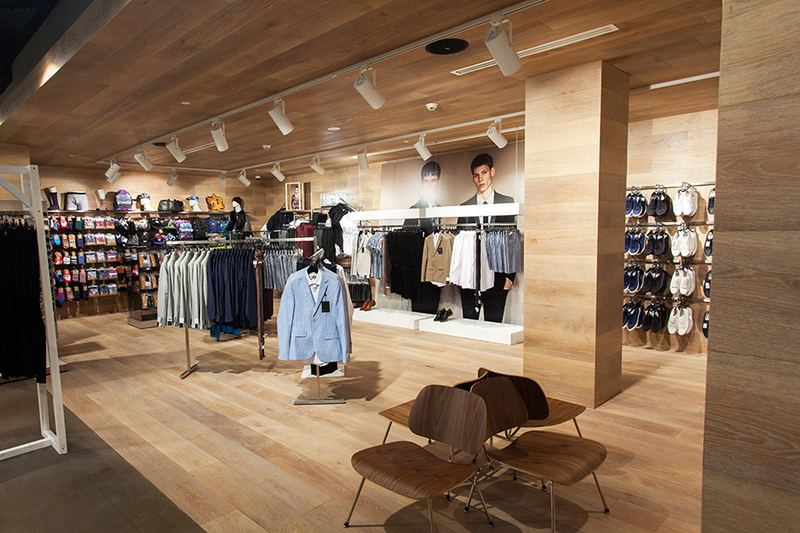 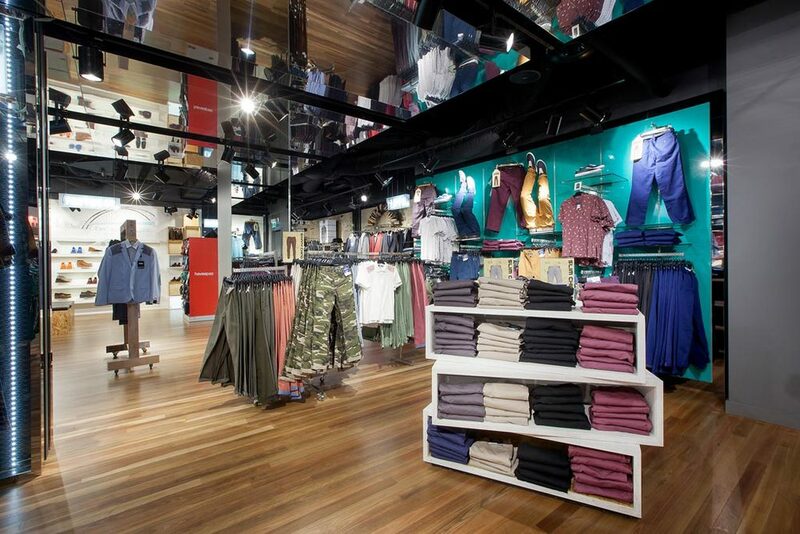 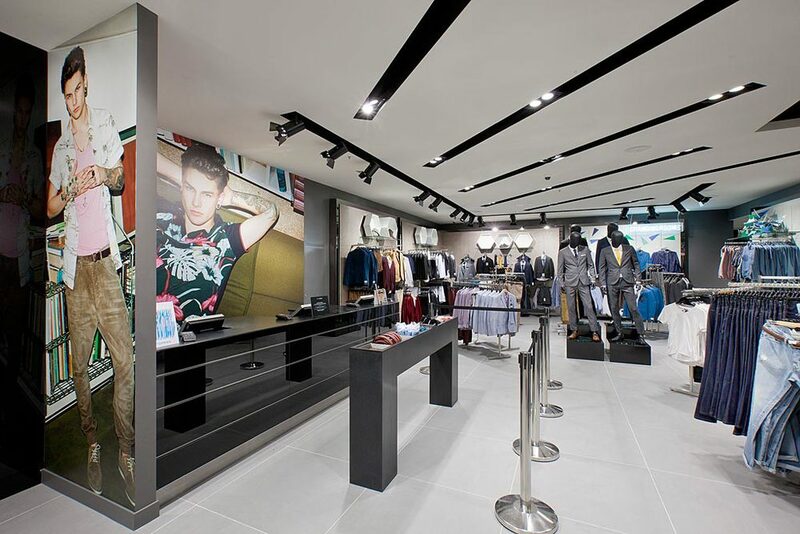 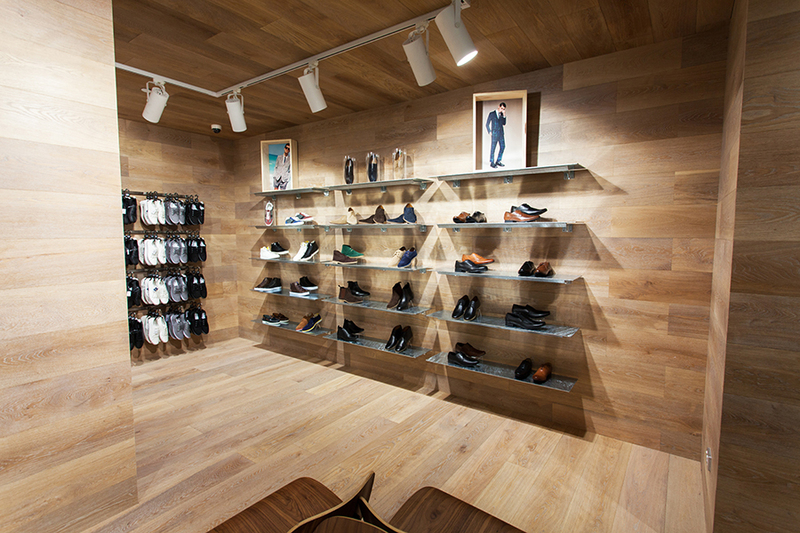 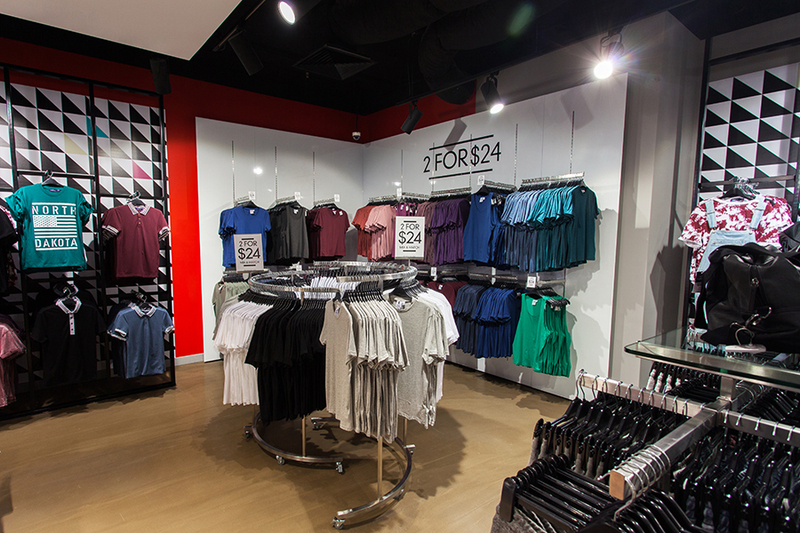 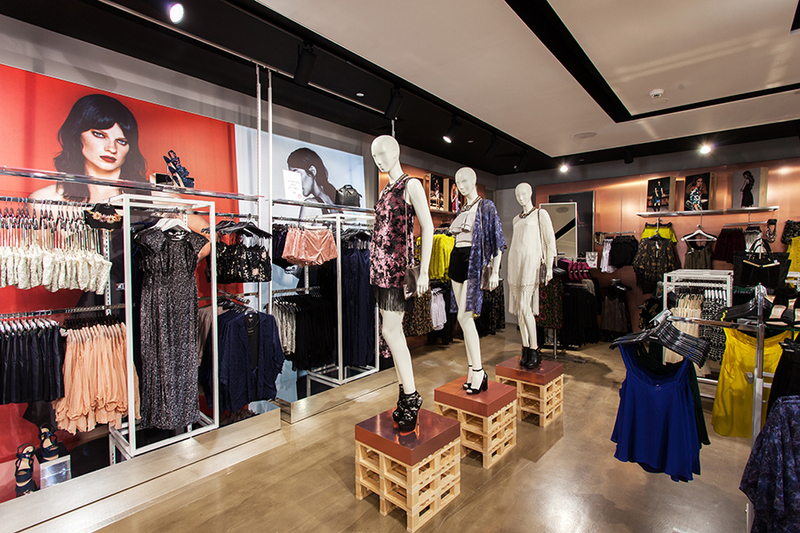 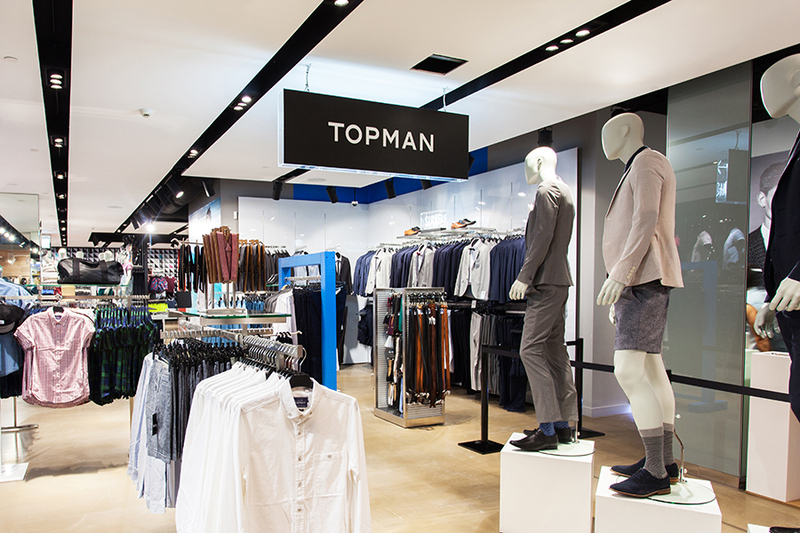 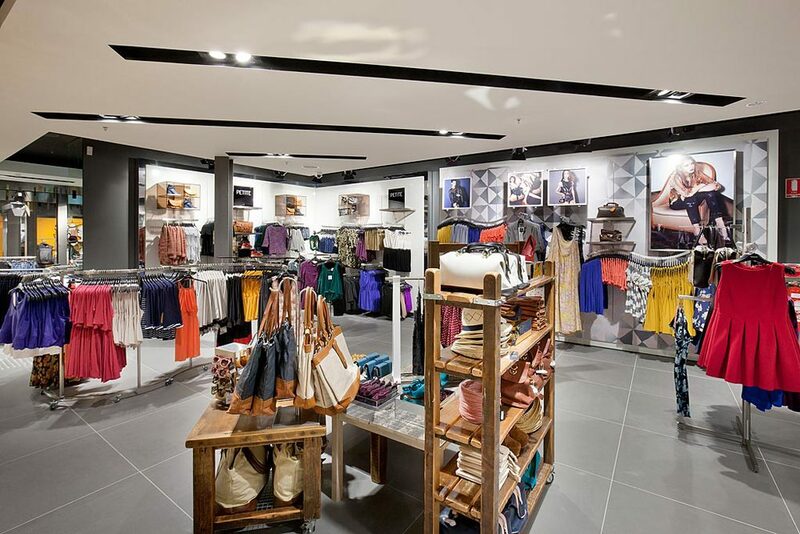 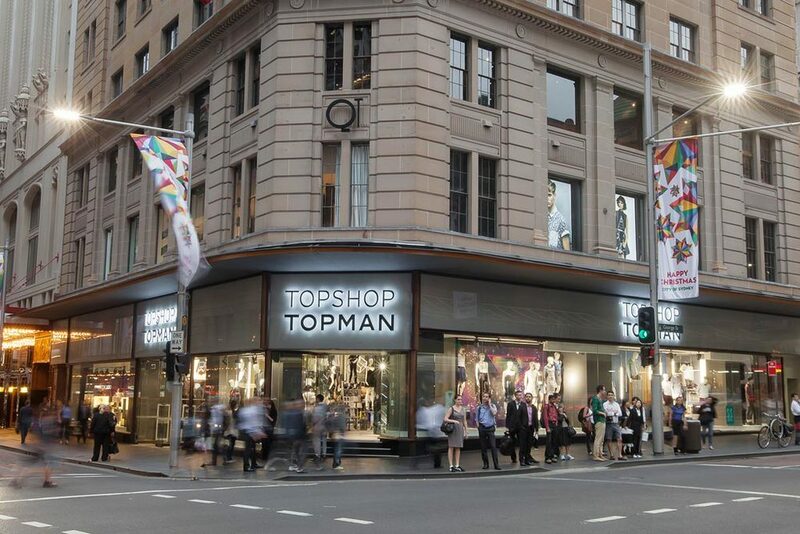 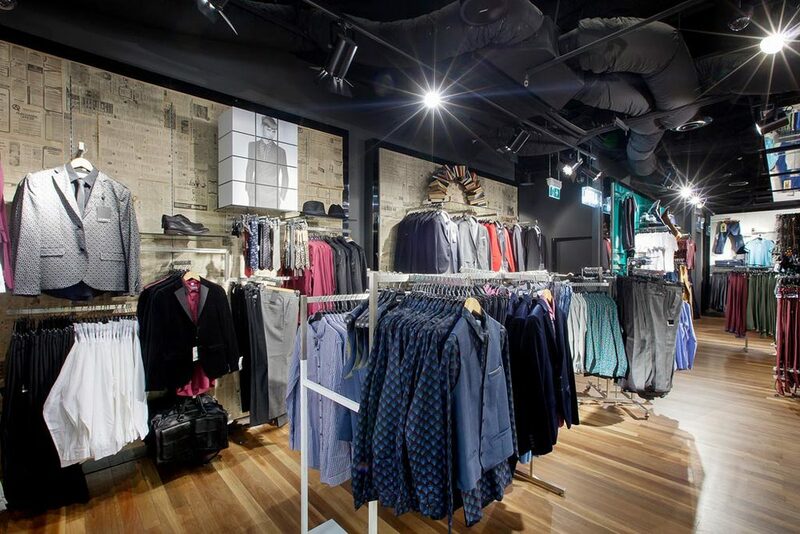 Studio Ginger successfully delivered the 8x flagship destination Topshop Topman stores in Australia.